Aqua William created this beautiful drone video of some beautiful spots around Western Norway. 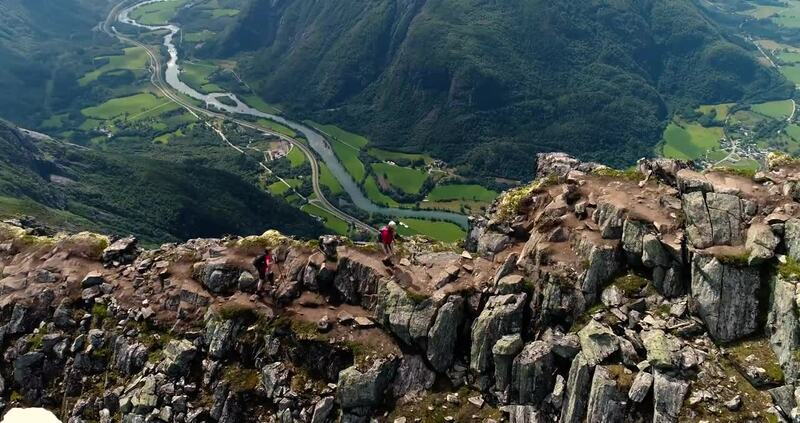 The spots featured in the video include Åndalsnes, the Romsdalen Valley, and Ålesund. All three spots are located in Ramsdal Country (Møre og Romsdal), the northernmost of the coastal counties which make up the official Western Norway region of the country.